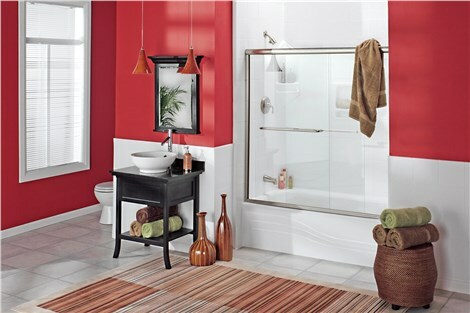 With competitive pricing and guaranteed quality, we deliver the best in expert bathroom remodeling. 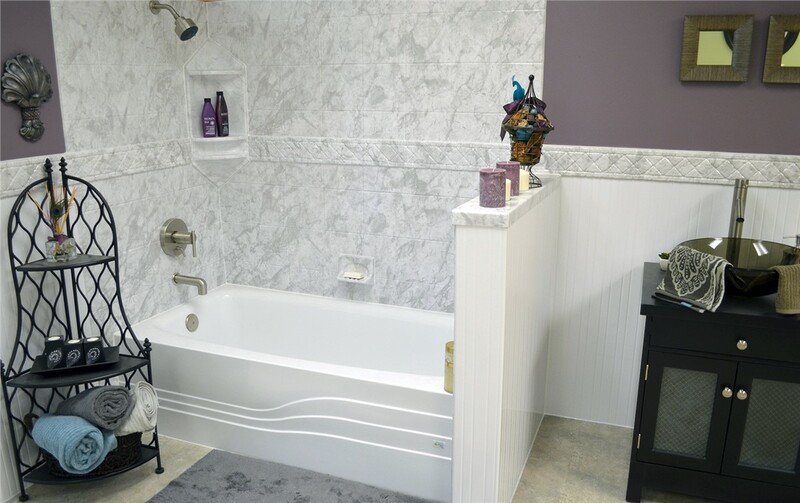 When it comes to professional bathroom remodeling, Wadmalaw Island, SC residents rely on our team to deliver the best in quality bath products—and our new tubs are no exception. Enhanced with innovative, antimicrobial surface technology and fully customized to the needs and style of your home, our bathtubs deliver long-term value and effortless upkeep that makes them a stand-out choice in the industry. Adding accessible features to your Rockville bath remodeling project is easier than ever when working with Charleston Bath Experts! Our walk-in tubs are one of our most-popular choices for creating a safe and luxurious bathing experience—without sacrificing on style and quality. 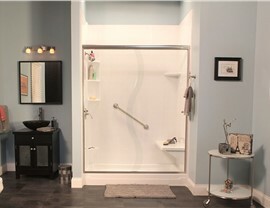 Featuring hydrotherapy jets, leak-proof doors, and comfortable, built-in seating, you can enjoy your bathing experience and regain independence in your daily routine. Bathtubs and showers both have their place in a home, but that doesn’t mean that you are stuck dealing with a feature if it doesn’t suit the needs of your lifestyle! 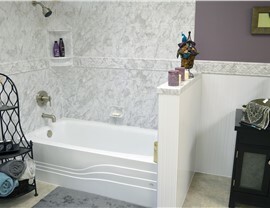 The Rockville bathroom remodelers at Charleston Bath Experts can swap out your tub or shower with a brand-new, custom feature that exceeds your expectations—in just two days! 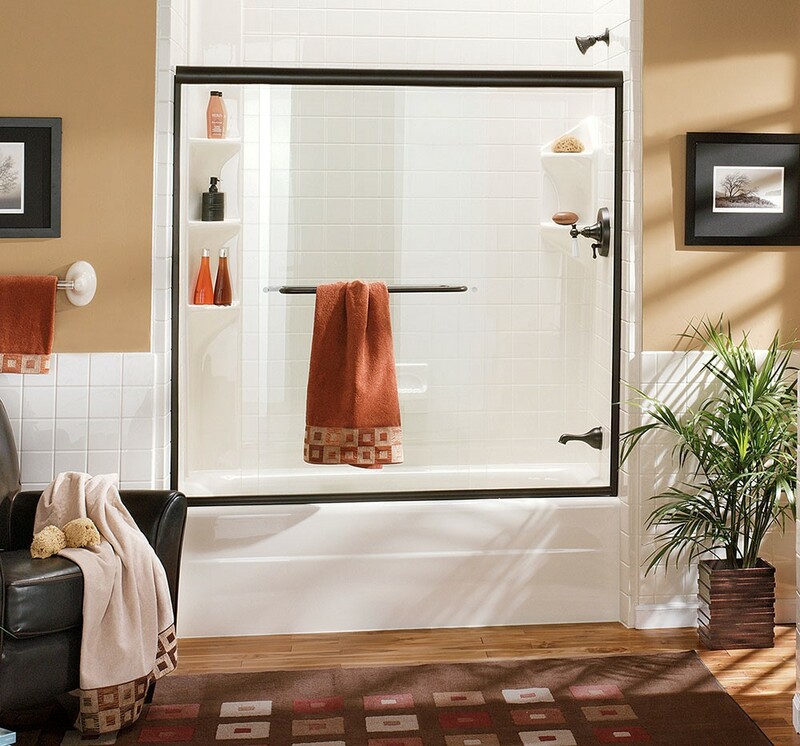 Best of all, our bathroom products are designed to be crack-, chip-, dent-, and fade-resistant to give you long-term value that you can depend on. 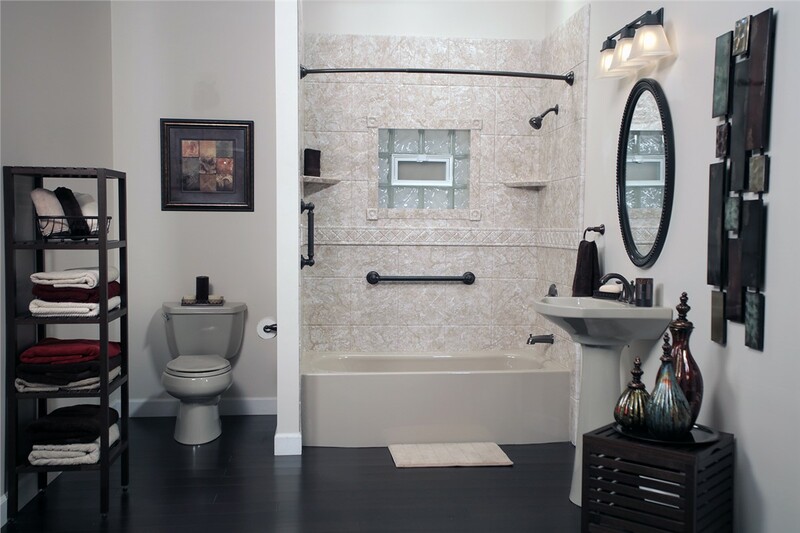 Learn More About Remodeling Your Rockville Bathroom Today! At Charleston Bath Experts, we strive to provide the highest level of quality, value, and service to customers throughout Rockville and the surrounding region, and we’d love to learn more about your vision for a dream bath remodel! 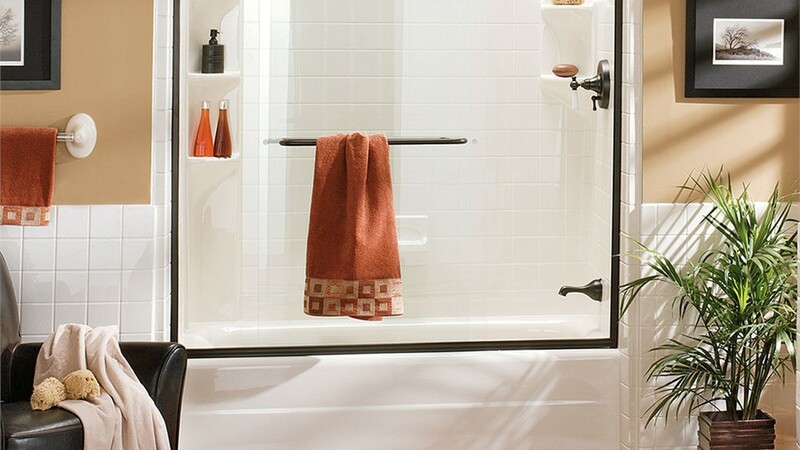 Connect with one of our friendly bath specialists today by giving us a call, or simply request your free, no-obligation estimate now by filling out our brief, online quote form.